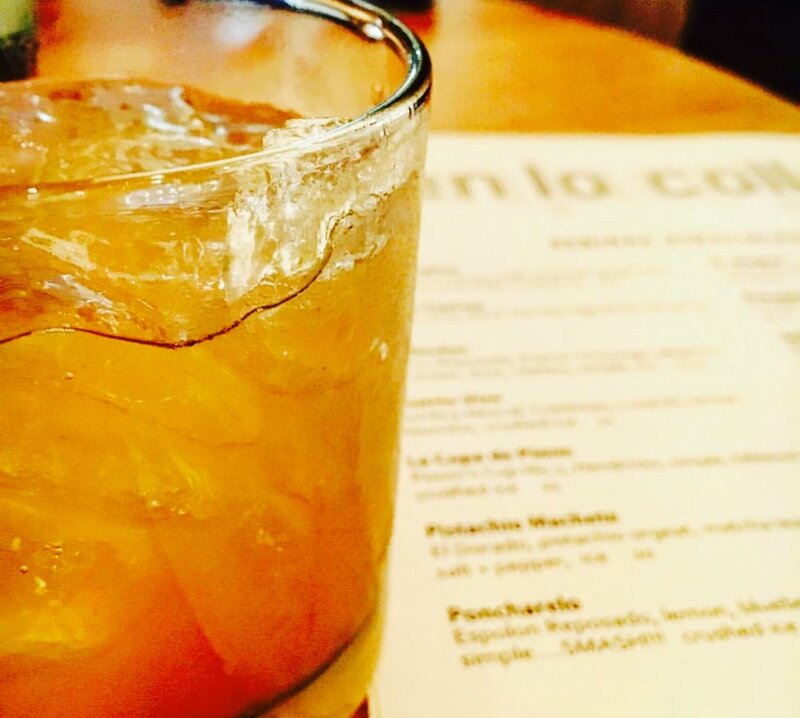 From the hearts, minds and palate of the folks who gave us Limones comes En La Calle (translation: in the street) - Limones' little sister bar whose sole purpose is to put a smile on that beautiful face of yours. Social House Vodka, serrano, guava, mint, coconut water, simple, ice. Hi Wire "Plum Nectar" Sour 16 oz. *Consuming raw or undercooked meats, shellfish or seafood may increase your chance of food borne illness. We invite all guests to come visit us at 15 Eagle Street without a reservation, and you will be seated on a first come, first served basis.